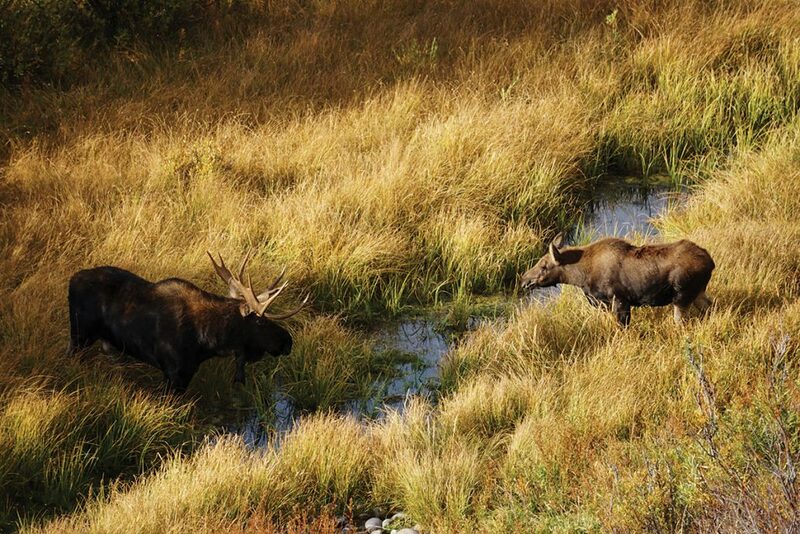 With free-flowing rivers and abundant wildlife, Jackson is a pretty wild place. Conservation groups are working hard to keep it that way, from reducing conflict between humans and wildlife to protecting area waterways. This year is the 50th Anniversary of the Wild and Scenic Rivers Act, a landmark piece of legislation that works to protect specially designated waterways across the country. Over 12,700 miles of river have received this special designation, including more than 400 miles near Jackson. 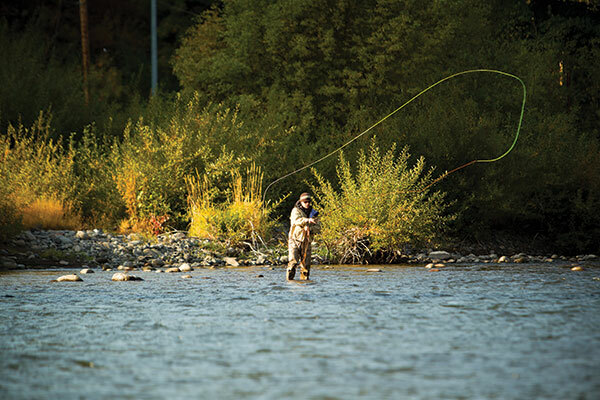 While the initial legislation that enables rivers to be designated was passed in 1968, local rivers didn’t receive this protection until just a few years ago. After ardent conservationists spent years lobbying for protection of the Snake River headwaters, the Craig Thomas Snake River Headwaters Legacy Act was signed into law in 2009. It protected more than 400 miles of the river, including some of its headwaters and tributaries. “It’s the largest designation to occur in the Lower 48 for the Wild and Scenic River System,” says Jared Baecker, program director for the Snake River Fund. 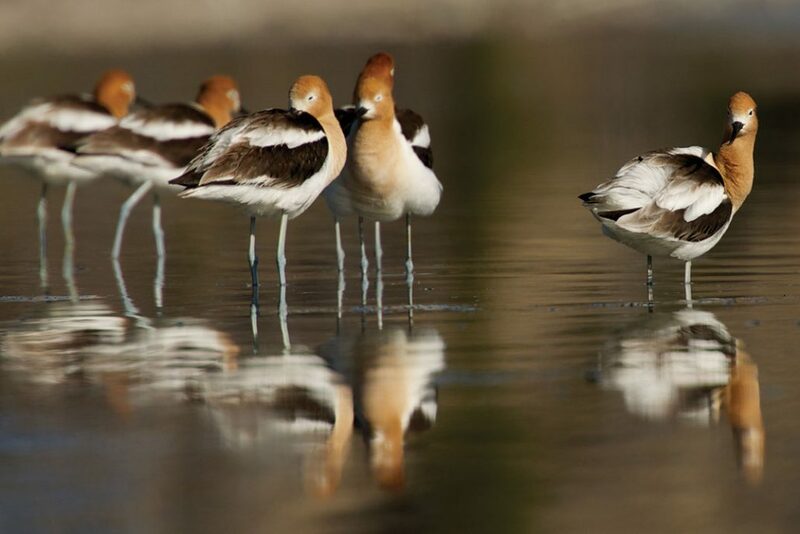 While legislation helps preserve and protect some local waterways, many conservation groups also work in other ways to protect local ecosystems. 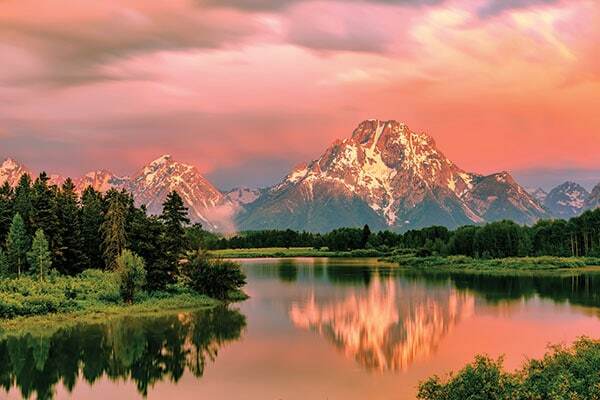 The Jackson Hole Conservation Alliance works on a number of initiatives, including those that help humans and wildlife live in harmony. Skye Schell is the Alliance’s executive director, and he believes Jackson can guide other communities to protect wildlife through example. The organization’s Wild Neighborhoods program seeks to educate people about what they can do to prevent conflicts with wildlife, such as preventing bears from getting into bird feeders and keeping moose from getting their antlers caught up in holiday lights. Vehicle collisions are another huge concern. According to Schell, hundreds of large animals are killed by vehicles each year on Teton County roads, creating a dangerous situation for both people and animals. He says the reason for so many collisions is road systems intersecting traditional wildlife migration corridors. “These amazing migration routes used for thousands of years are getting cut off,” he says. In order to reduce the number of collisions, some groups, including Schell’s, are advocating for safer wildlife crossings. 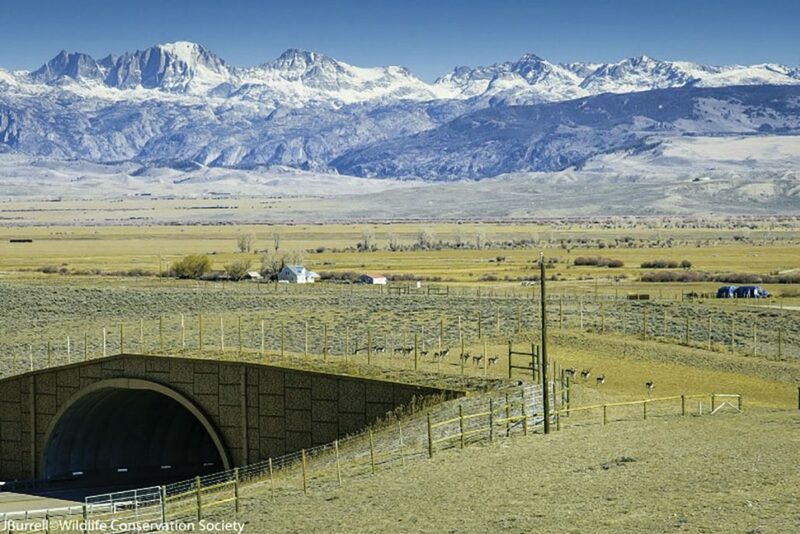 Overpass bridges and underpasses are used successfully in some areas, like Trapper’s Point and Togwotee Pass, and Schell hopes to generate local support for similar projects in Jackson and Teton County, including a ballot initiative to provide funding. He believes people must act to protect these wild places. “There’s a great Ed Abbey quote about how people protecting wilderness need to spend time enjoying it before it’s too late,” he says. “At this time in history, it’s almost the opposite. Everyone who is enjoying wilderness and wild lands really needs to get together to protect it because we could lose so much of what we love about the wild and the whole place… There’s a real danger of loving this place to death and losing what makes this place so wild.